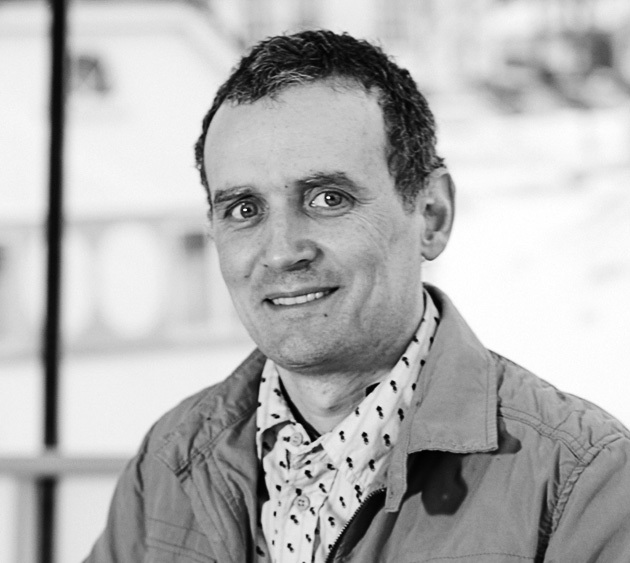 Since joining Concedo in 2007, Enric has actively participated in various projects on the Norwegian continental shelf in the Barents Sea and off Mid-Norway. Enric is a geologist graduated from the University of Barcelona in 1992, with further specialization in groundwater geology and intense focus on tectonics and sedimentology. In 2007, he fulfilled his M.Sc in Petroleum Geology and Geophysics at the University of Oslo, where he acquired strong technical skills in gravity modelling and the use of modern geophysics software.